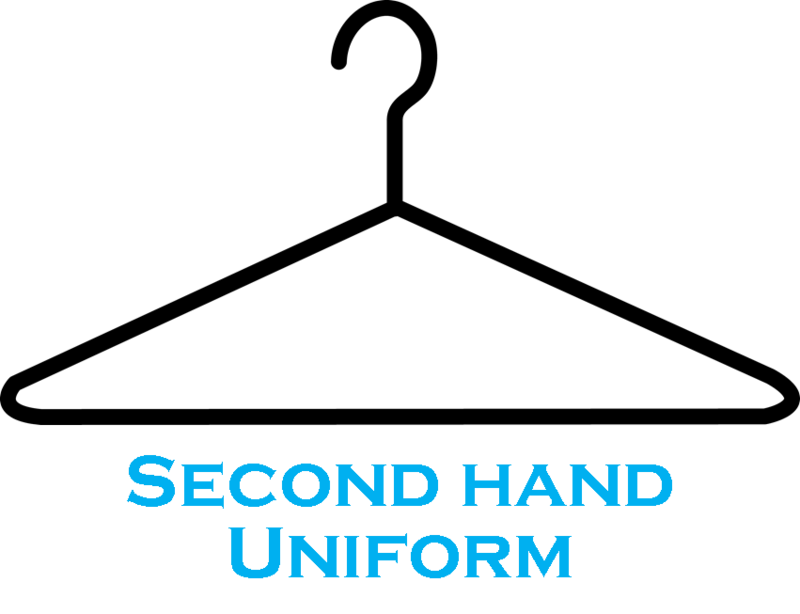 In 2017, the Second-Hand Uniform Shop will be run by a new face. Mrs Maryanne Johnson will take over from Mrs Nicole Denhaan who voluntarily established and ran the shop for the last few years - a huge thank you Nicole! If you need to contact Maryanne regarding Second-Hand Uniform, please either visit the facebook page https://www.facebook.com/groups/534881829873014/ or call 0415 311 037.